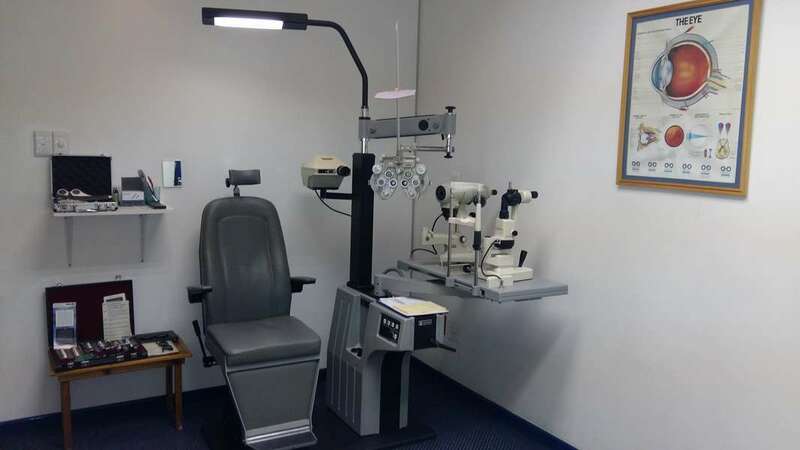 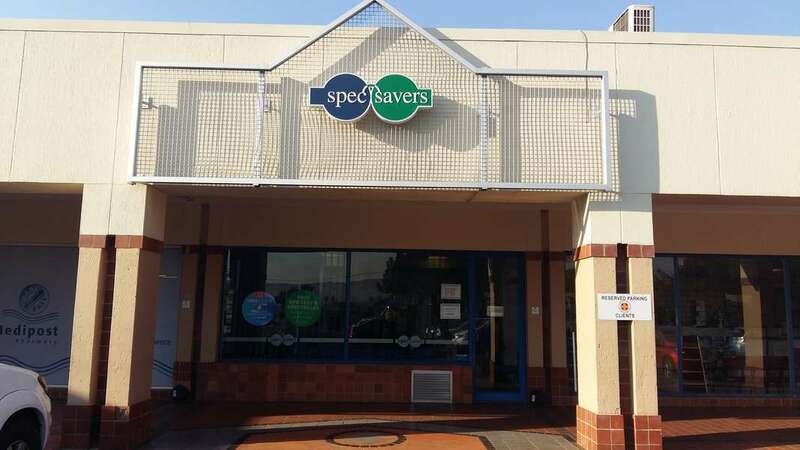 Spec-Savers Medicross Gezina is an optometry practice that offers optometric services to the area of Pretoria. 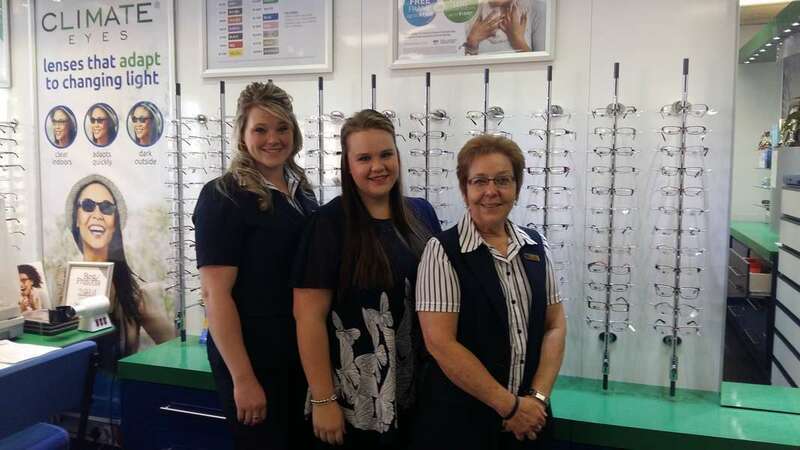 The store opened its doors in December 1997 and has been providing patients with quality eyecare services ever since. 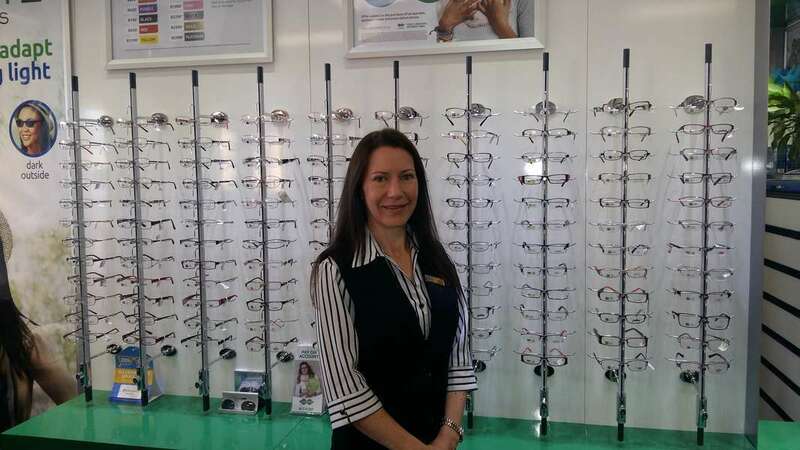 The store is run by 5 dedicated staff members which includes 2 qualified Optometrists. 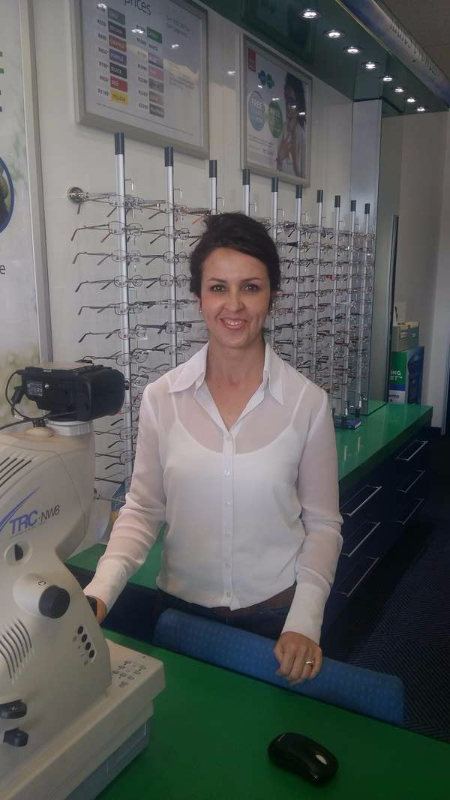 "You can do anything you want to do if you really put your heart, soul and mind into it."